Our hygienist, Neetu, and Dr. Madj will work with you to prevent any major dental emergencies as best as possible. 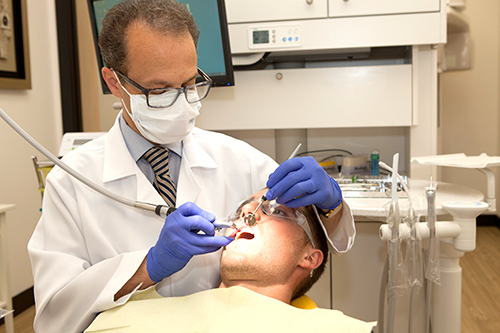 Regular preventative care is important to ensure the optimal health of your teeth and gums. Not only will this reduce your risks of cavities, gum disease, and bone loss, but preventative care will also help improve your overall health. Recent studies have shown links between oral bacteria build up and a variety of systemic health issues, such as diabetes, heart disease, and pre-term child birth. Coming in for regular cleanings, check-ups, and x-rays, will help keep your treatment at a minimum!